Hey guys, looks like Paul is making another amazing looking limited. Not SK unfortunately but I'm putting the announcement below for those interested. IRVINE, CA, January 16, 2019 – Suntup Editions, publisher of fine limited edition books and art prints, is delighted to announce the upcoming publication of Ira Levin’s classic novel Rosemary’s Baby, with an exclusive introduction by Academy Award winning writer/director Jordan Peele. When Rosemary Woodhouse and her husband Guy, a struggling actor, move into a mysterious old apartment building in New York City, they are immediately greeted by elderly neighbors Roman and Minnie Castavet. Guy is quick to make friends with the eccentric pair, but Rosemary has reservations. 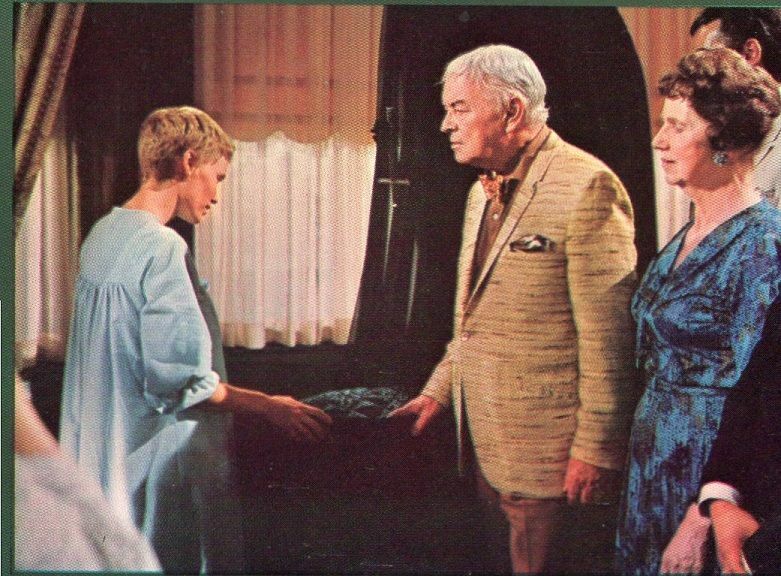 Soon thereafter, Guy lands a major role, Rosemary becomes pregnant, and the strange neighbors from upstairs begin taking a heightened interest in Rosemary’s welfare. As Rosemary’s suspicions grow, she finds herself isolated from her husband, and certain that the Castavets’ intentions are not at all what they seem. This edition will also feature an afterword by Ira Levin, originally written for New American Library’s 2003 release. The Limited edition is a quarter leather binding and is limited to 250 copies for sale. The leather spine is stamped in silver foil, and the boards are covered in Japanese cloth. Endpapers feature flecks of metallic gold and silver, and the edition is printed letterpress on Mohawk Superfine. It is housed in a custom cloth-covered slipcase. The lettered edition is limited to 26 copies for sale, lettered A-Z and is printed letterpress on Mouldmade Zerkall paper. It is a full leather binding with a foil stamped spine, and glass eyes inset into leather-formed eyelids on the cover. Endpapers are hand marbled in Germany on Hahnemühle Ingres paper. The edition is housed in a custom ‘bassinet’ enclosure with a rocking book bed. If you would like more information, please contact Paul Suntup at 949-533-7272, or email paul@suntup.press. A media kit with photographs can be downloaded at https://suntup.press/media. THE LETTERED EDITION GIVES THE BOOK IT'S OWN CRADLE.